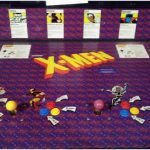 The amusement business has long been known as the “coin-op” arcade industry, as the cabinets have traditionally come with a coin slot & coin door. These doors are usually fitted with 25¢ quarter acceptance mechanisms (known as “coin mechs”). These doors were easy to adapt to take tokens, and have served as the “workhorse” payment system for arcades and FECs for decades. As technology has progressed, other payment options have emerged, particularly magnetic and/or RFID card systems. 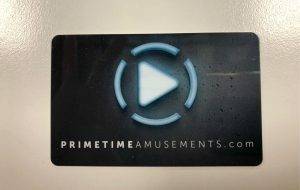 Example of a Primetime Amusements branded game card. through the card reader installed on the game (tap systems are also available). Once the card is empty, clients simply revisit a kiosk and get the card recharged. The cards themselves will be branded with a custom image of your design or choosing, allowing clients to remember where to use the card while building brand loyalty. Card readers have been designed to accommodate coin doors, although it does require that all of the coin slot hardware be removed. 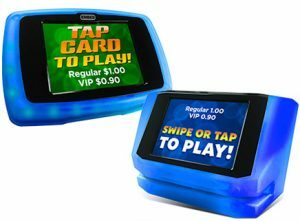 Card readers can be added to just about any arcade game, be it video, videmption, redemption, sports and so on. The only exception can be some older electromechanical redemption games, which may not understand the electrical pulses generated by the card readers, or would require a complete refit (as is the case with traditionally coin-operated games like quick coin and coin pusher titles). Beyond the readers and the cards, such systems also typically require a computer server, a payment kiosk and a router to connect all of the parts together. Costs on these systems can vary greatly, depending upon the quality and functionality of these components. RFID tag versions of these systems tend to be offered as wristbands that simply need to be placed close to a scanner for the points to be charged. While not as common as magnetic stripe systems, they are an option and can offer versatile guest tracking features. 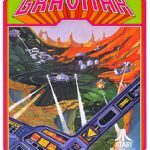 Who Should Install A Card System? We recommend such systems for any game center that has twenty or more machines on location. One issue with operating on tokens or quarters is security; quarters in particular can make the games appear like piggy banks. Tokens do avoid this problem but so do card systems. Coins can also be a hassle that use up a lot of time – the machines need to be emptied on a weekly basis (or more at busy locations), counted and reintroduced back into change machines; they also are subject to coin jams or foreign tokens taking away from your profits. Card systems avoid that as the security has been designed to work with just your location. They also allow for instant reporting of which games are being played. Most systems also now support e-tickets, which further saves you time and money – replace an expensive and messy ticket operation with the ease of virtual tickets, all handled and tracked by the system. The only disadvantage to card systems is the initial cost, any system coming in at a much higher rate than available coin solutions. That said, costs have come down dramatically as more locations convert over to the technology, allowing venues with tighter budgets the opportunity to “get with the times.” Such systems have also been proven to increase profits, seeing a 20% or higher increase in per-credit purchases over a coin system. Also ask us about any potential used systems! We offer new and used solutions through Core Cashless, Embed Systems, Intercard and Sacoa. With enough data on your location, we can provide the best recommendation as to which system to go with for your situation. 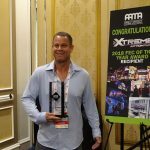 Why Buy Through Primetime Amusements? In a word: Experience. 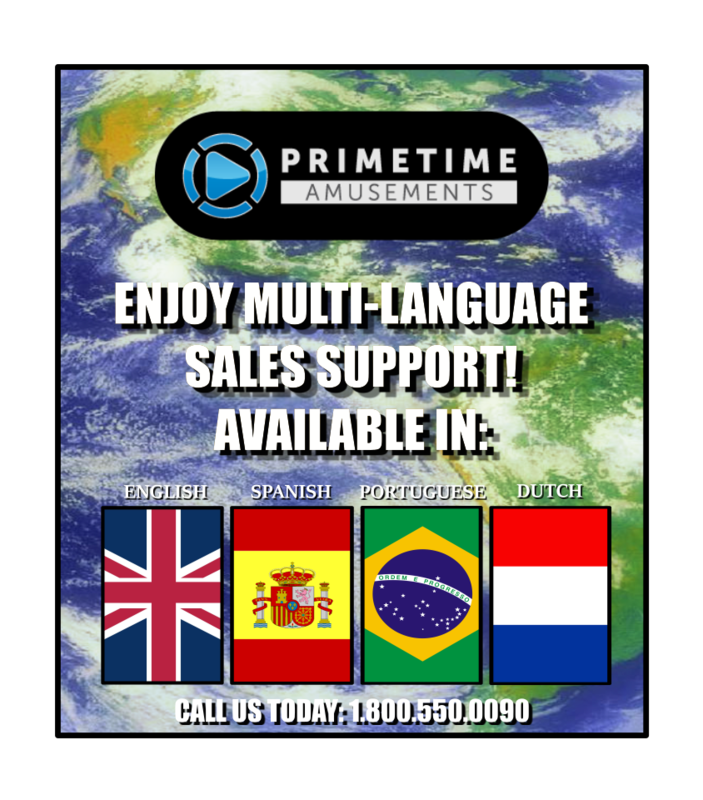 Primetime is more than just a seller of arcade machines – we operate them too. In fact, we have over 2,000 Primetime-owned machines on location that use a card system. 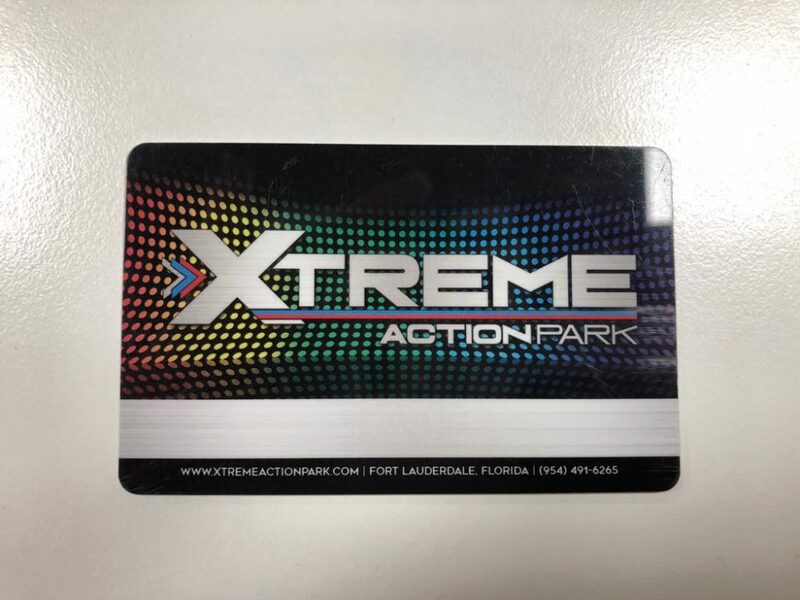 This also includes games found at X-Treme Action Park (pictured below). From this experience we know what to recommend for the situation; we can also assist you in any setup issues that may be encountered. Do you have more questions or are you ready to convert your facility over to a modern card system?